NIPA (National IT Industry Promotion Agency), is a Korean state agency responsible for catalysing future progress for the Republic of Korea. It has been at the forefront of achieving national development and economic vitalisation through the ICT industry. It even brings in promising startups from overseas and provide exceptional support for them to establish in Asia. 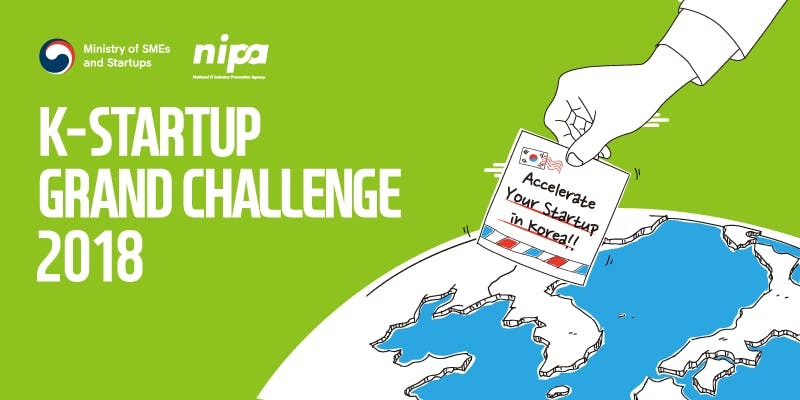 Awareness for their annual property, The K-Startup Challenge, a platform for global startups looking to break into the Asian market via Korea. At least 300 entries for the challenge from India, Pakistan, Sri Lanka, Israel, Bangladesh, and Nepal. YourStory drove awareness for the campaign and registrations for the challenge through a series of articles, social media posts banner ads, newsletter inserts and a personalised email campaign. The effort paid rich dividends with the most number of globally coming from YourStory assets. YourStory also leveraged its relationships within the startup ecosystem in South East Asia to make introductions to key stakeholders in the ecosystem, orchestrate face-to-face meetings and even promote the challenge with posters, leaflets and other collateral across startup hubs and co-working spaces.